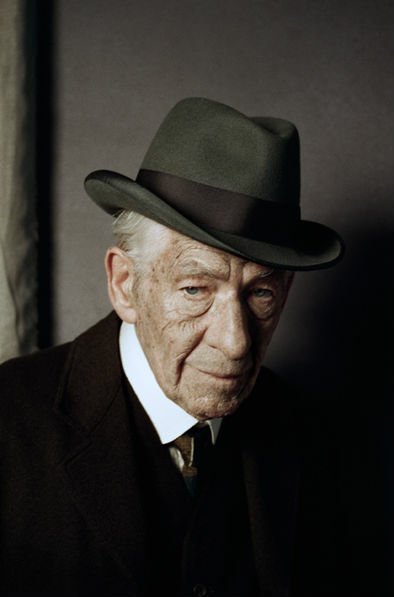 The legendary detective will take to the big screen again in Bill Condon’s Mr. Holmes. This time, however, with Ian McKellan playing a 93 year old version of him. 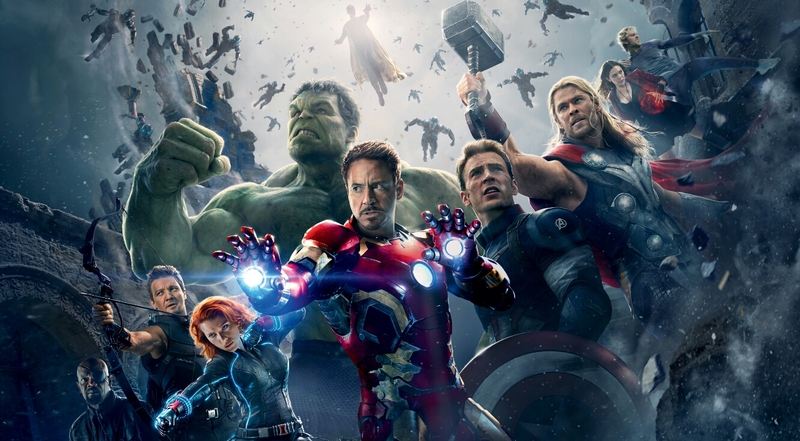 The film is to be set in 1947, where Sherlock Holmes is in retirement. He lives with his housekeeper and her son, who is an amateur detective. When a cold case from his past starts haunting him again, he is forced out of retirement and back onto the streets to solve the case. Unfortunately, Dr. Watson won’t be taking part in this adventure. Mr. Holmes will open in the UK in 2015. with an exact release date yet to be determined. An exact date is still to be confirmed. 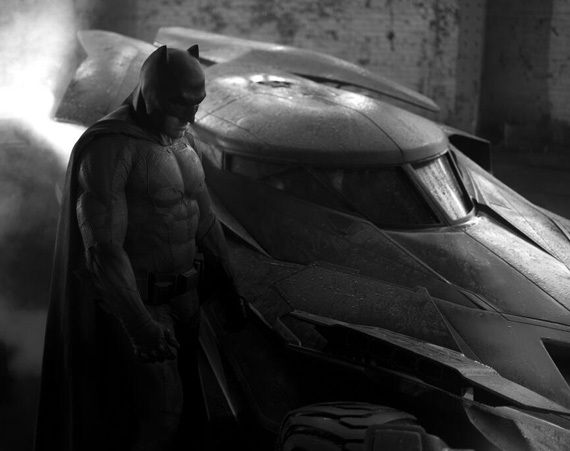 Looking at the newly released image, it shows Batman in front of the batmobile. The batmobile is a mix between Burton/Schumacher’s vehicle and Nolan’s tumbler, and Batman’s outfit is a mix between the old generations and the newer one. The kevlar plates on the suit have gone, being replaced by skin-like elements. 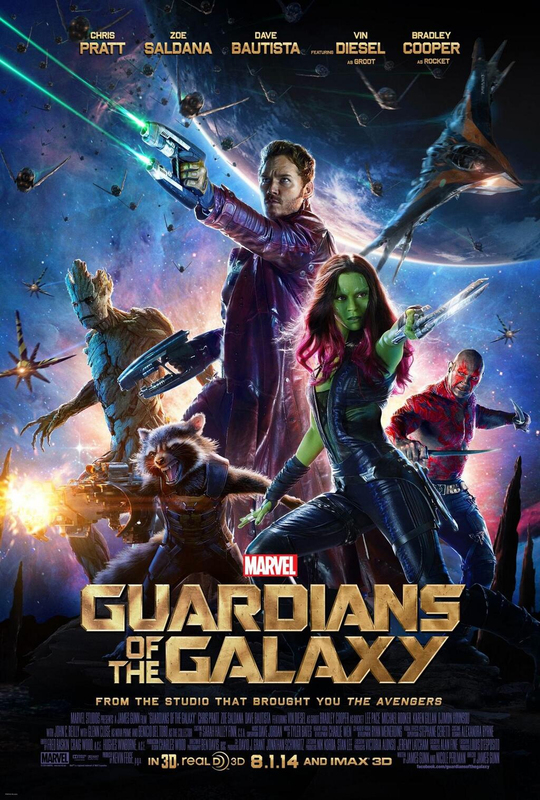 A new poster for Guardians Of The Galaxy has arrived online, revealing some incredible artwork. 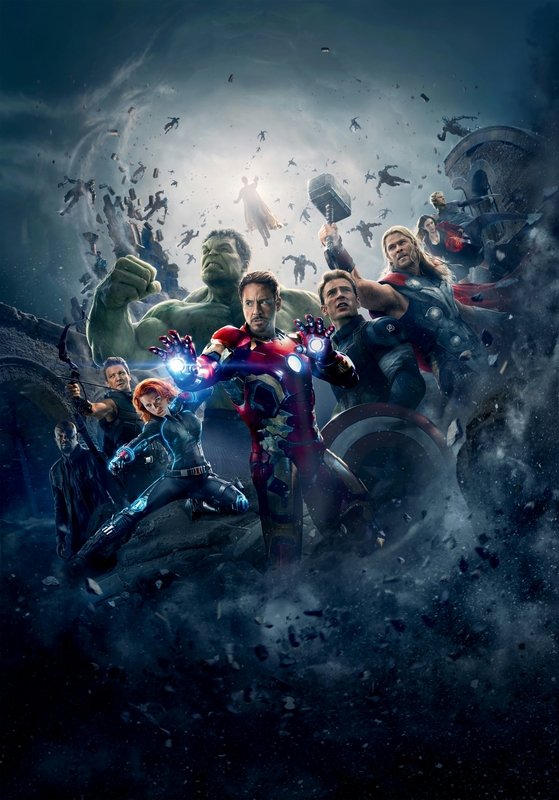 The movie will be coming out in the UK on 1 August 2014. In the first image, Eva Green is looking the part, her body hidden by whisps of white smoke. 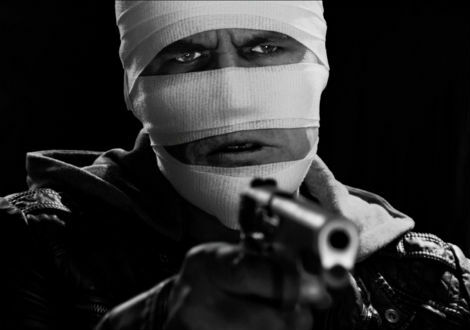 In the other two images that were released, Josh Brolin and Jessica Alba are shown as their characters in Sin City: A Dame To Kill For. The film is taking up it’s original design concept again of black and white. Hopefully there are a lot of red splashes within the film too, like in the first. The sequel will be shot in 3D, which Robert Rodriguez is excited about, because he wants to push the visuals further than ever before. 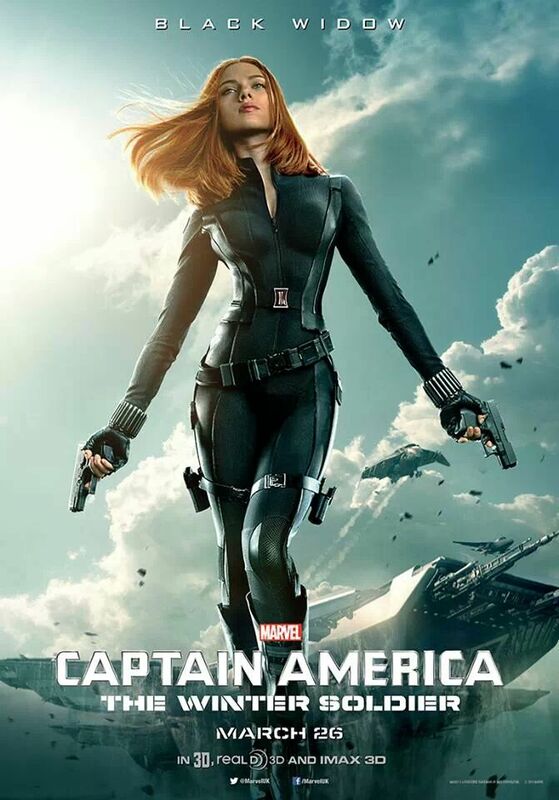 Let’s just hope that the sequel is as good as the first, if not, even better. Co-starring: Joseph Gordon-Levitt, Mickey Rourke and Bruce Willis. 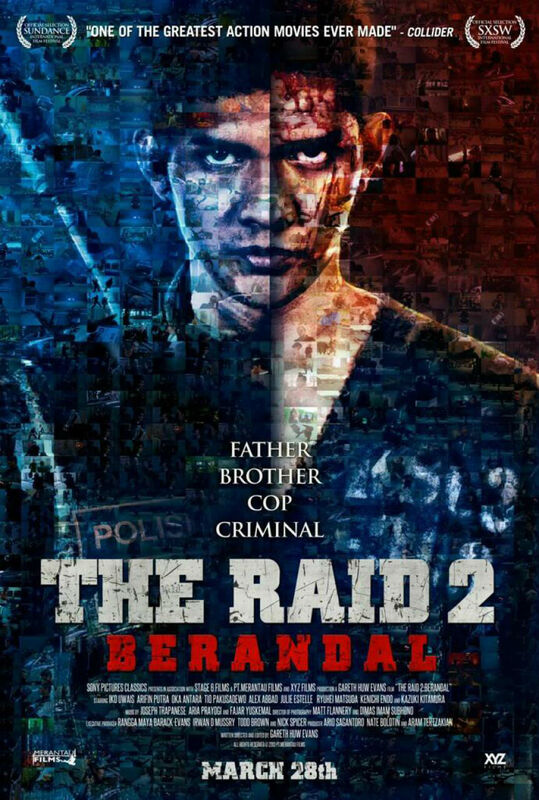 A brand new poster for The Raid 2: Berandal has been released. The poster is a mosaic of smaller images that form a larger image of Rama (Iko Uwais). This movie will be set a few hours after the original, with the main character having little time to relax. With a lot of criminals after his family, Rama has to go to long lengths to make sure his family doesn’t get hurt. With his undercover mission taking him into a prison, it seems set to be an epic film. Co-starring Julie Estelle and Alex Abbad. The Raid 2: Berandal will be released in the UK on 11 April 2014. 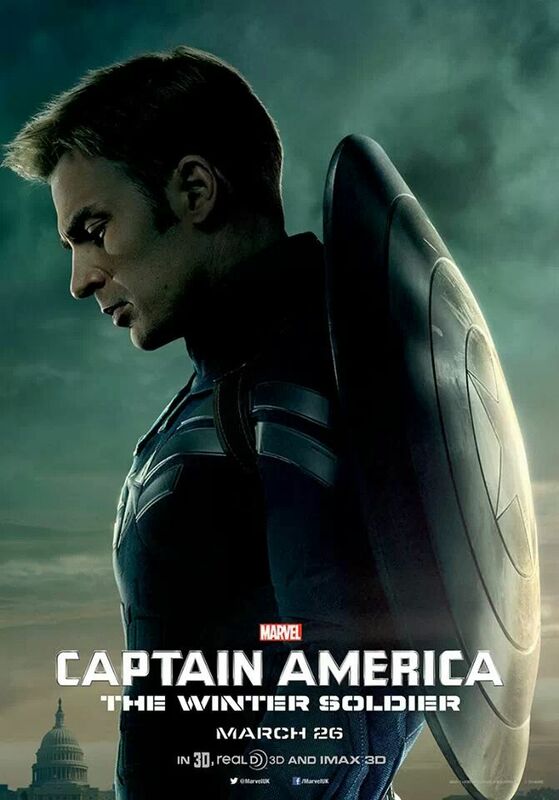 With the upcoming Captain America movie on it’s way, Marvel have been releasing character posters. 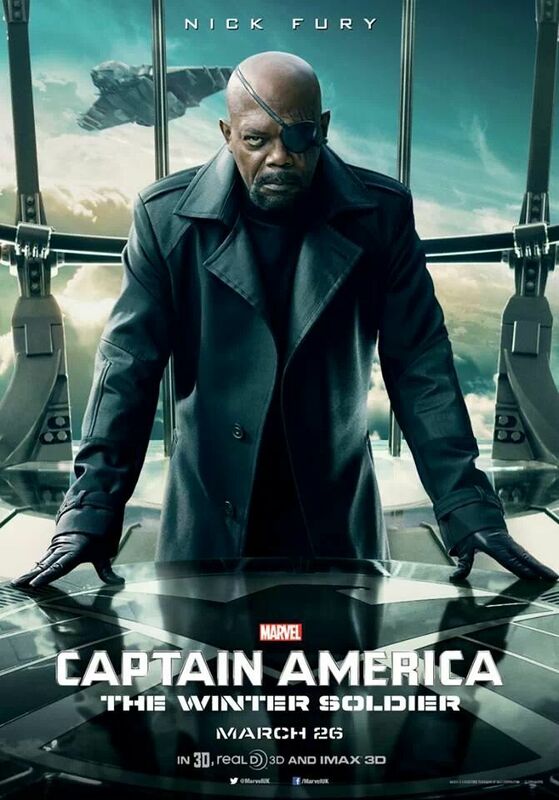 So far, they have released a character poster for Captain America, Black Widow and Nick Fury. Now we just have to be on the look out for more posters. Here are the three so far!